Let PRIVO join your team. Build trust with your young users, parents, partners and regulators. PRIVO helps you understand and meet or exceed federal and international data regulations. 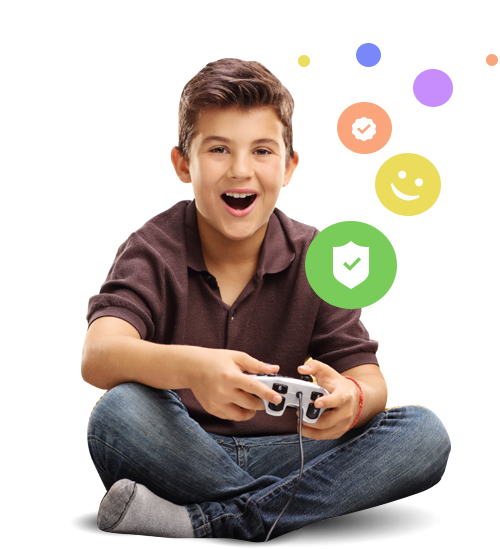 Certifying hundreds of apps, sites and games that are top performing and well-known kid brands for over a decade, PRIVO is a proven expert in helping companies navigate the children’s online privacy landscape, while supporting them to achieve their business goals. Learn how PRIVO can help meet your online kids privacy compliance needs. Companies must be compliant with the EU General Data Protection Regulation (GDPR) that went into force May 25th, 2018. The GDPR requires businesses to protect the personal data and privacy of EU citizens and merits children specific protection. Work with the PRIVO team to meet the GDPR requirements for engaging with children and minors, understand your responsibility and the opportunity to build trust. PRIVO is a FTC-approved COPPA Safe Harbor that can ensure your existing or proposed online properties are COPPA compliant. The posting of the PRIVO Privacy Certified seal signals to consumers, partners, advertisers and the government that the online property meets or exceeds the COPPA guidelines. PRIVO simplifies privacy compliance for education technology. 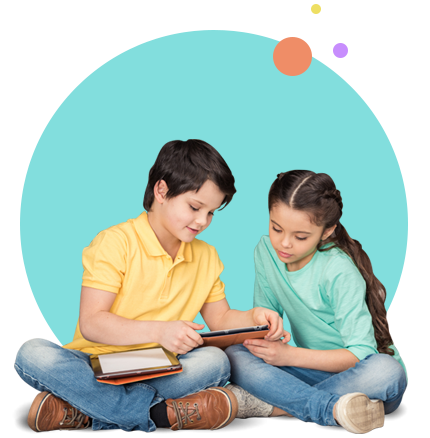 PRIVO's comprehensive Student Digital Privacy Protection program includes compliance with FERPA, PPRA, SOPIPA, California Education Codes (student information from social media and contracts with technology providers) and the Student Privacy Pledge. Understand the tracking taking place in your apps and on your websites. Keeping track of third party service providers is time consuming and costly. PRIVO-Track provides an inside look and understanding of what any regulator or privacy advocate would discover in your online products. PRIVO will meet your needs for a white glove approach to supporting your online business objectives with young consumers and their families. Providing compliance tools for schools including privacy and security assessments, on-going monitoring supported by a portal view for administrators, educators, parents and publishers with the ability to obtain and manage informed consent. Navigating the complexities of COPPA, GDPR and numerous student digital privacy regulations can be a minefield for any organization. Talk to one of our team members to see how PRIVO's privacy solutions can help your company.